Author and book historian; works as a curator at the Special Collections department of the Amsterdam University Library. 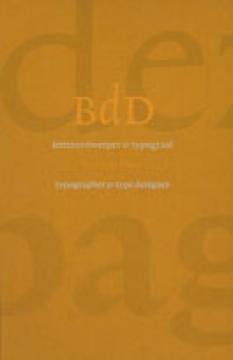 Mathieu regularly publishes on 19th and 20th century book typography and type design. He is also editor of the scholarly magazine Quærendo and contributor to the design magazine Items. 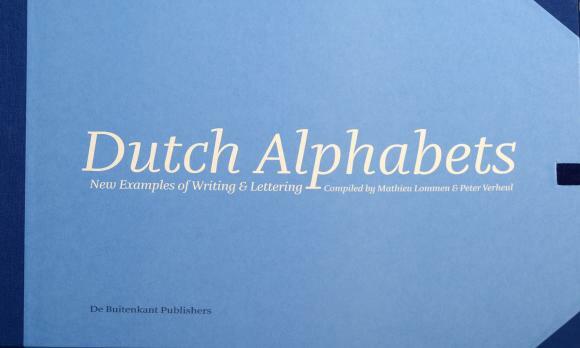 His most recent book Bram de Does: letterontwerper & typograaf / typographer & type designer was published in 2003 by the publisher De Buitenkant.